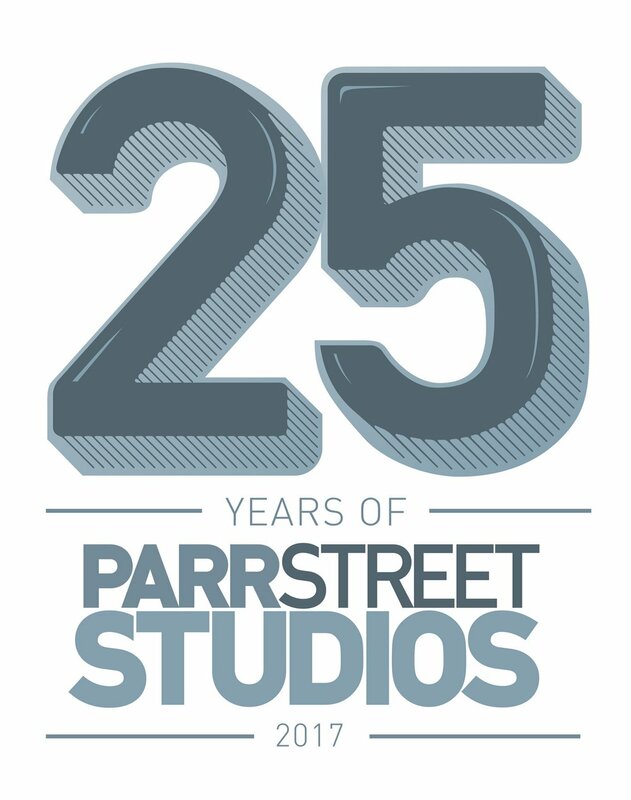 2017 marks the 25th anniversary of Parr Street Studios. To celebrate, between now and the end of 2017 we'll be making a series of short films to share the history of the studios. These videos will chart the stories of the artists that call the studios home with retrospectives, new commissions and collaborations. We joined the brilliant Our Girl to record a new version of their eponymous track 'Our Girl' with an added pair of incredibly capable hands, those of our good friend Bill Ryder-Jones. This film is part of a series of short films following a year of recording projects at Parr Street Studios to mark it's 25th anniversary. Liverpool DIY favourite's Pink Kink joined us in the studio in the dead of night to record a live version of 'You'. Pink Kink. This film is part of a series of short documentaries following current and historic recording projects at Parr Street Studios to mark it's 25th anniversary. 25YOPS: All We Are x A.P.A.A.T. We joined the inimitable All We Are to record a soaring new version of Punch in collaboration with Liverpool experimental heroes a.P.A.t.T. This film is part of a series of short films following a year of recording projects at Parr Street Studios to mark it's 25th anniversary. To celebrate No Fakin's 20th anniversary we teamed up with them and DJ2Kind to bring some of Liverpool's best MC's into the studio for a day of sessions. Future Bubblers' Nu Tribe kicked us off with this one take wonder. Barberos joined us in the studio with to record a one off collaborative version of 'The Ladius' featuring a choir made up of some of the world's most famous musicians, with their identities hidden behind spandex. Having had so many great bands through as part of our 25 Years project we thought it'd be a good idea to invite Record Production into the studio to give you all a behind the scenes look at where the magic happens. To celebrate No Fakin's 20th anniversary we teamed up with them to bring some of Liverpool's best MC's into the studio for a day of sessions and lay down a fresh L100 cypher for 2017. We joined the brilliant She Drew The Gun to record their cover of The Beloved's hit single 'Sweet Harmony' in conjunction with Liverpool's top musical accolade, the GIT Award. As part of the package for winning The GIT Award 2017, She Drew The Gun were given a day to record a track of their choice at Parr Street Studios as well as collecting the £1000 prize money. We joined Her's to record their cover of Minnie Ripperton's legendary soul hit 'Lovin You', having been a live favourite since their early shows, we took this opportunity to get it committed to tape. We invited the fast-rising HAARM into the studio, fresh off the back of supporting Bloc Party for an alternative version of their single 'Endangered Species' featuring our studio regulars' favourite grand piano. We joined Cabbage to hear about their year ahead and to record a live session of Indispensible Pencil, in association with Parr Street favourites Skeleton Key Records. We joined Clean Cut Kid to talk about the non-stop twelve months leading up to their first headline tour, following a whirlwind year cementing themselves as one of the UK's most exciting new bands. Steve Reich's minimalist masterpiece 'Different Trains' hasn't stopped captivating audiences since its first performance in 1988. This short film tells the story behind the work and documents the recording of the latest incarnation of the piece, performed by the London Contemporary Orchestra at Parr Street Studios, Liverpool.